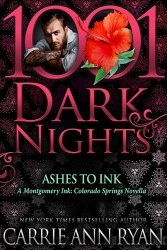 You guys I’m SO EXCITED about Fallen Ink (Montgomery Ink: Colorado Springs Book 1) coming out in Audio. JOE ARDEN is so fantastic that I actually cried while listening to it. 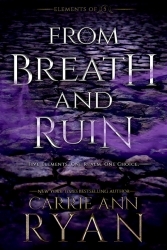 LOL He has the perfect deep growl that brought Mace to life and brought this book to life. AND for the first time you can preorder my book in audio and it’s coming out on the same day as eBook and Print, April 17th! !